In her fourth adventure, Shirley Link takes a walk on the dark side of her hometown. When a young man, known for making trouble, is targeted as suspect #1 in a string of robberies, Shirley works hard to find the truth. 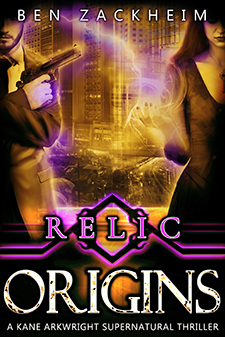 But even if the young detective proves his innocence, can she save him from himself? 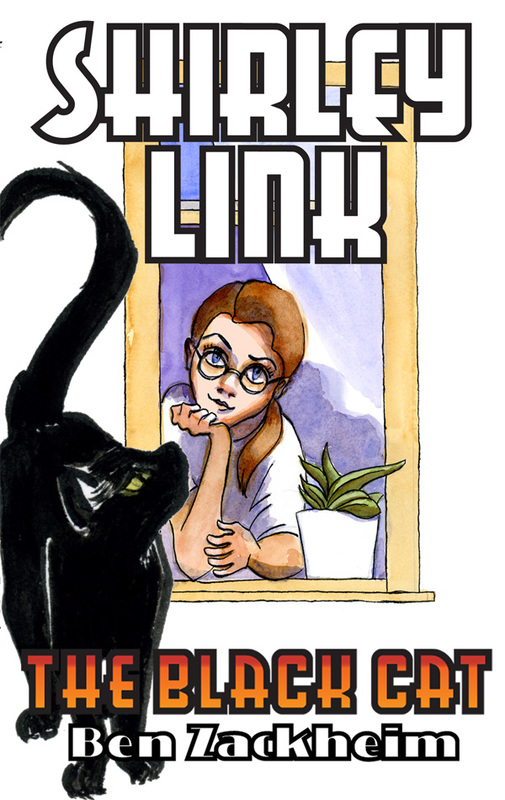 Join Shirley on her most daring case yet, in Shirley Link & The Black Cat! A great read for girls and boys from 8-12 years of age (and their parents, of course)! Subscribe today and get your FREE story!